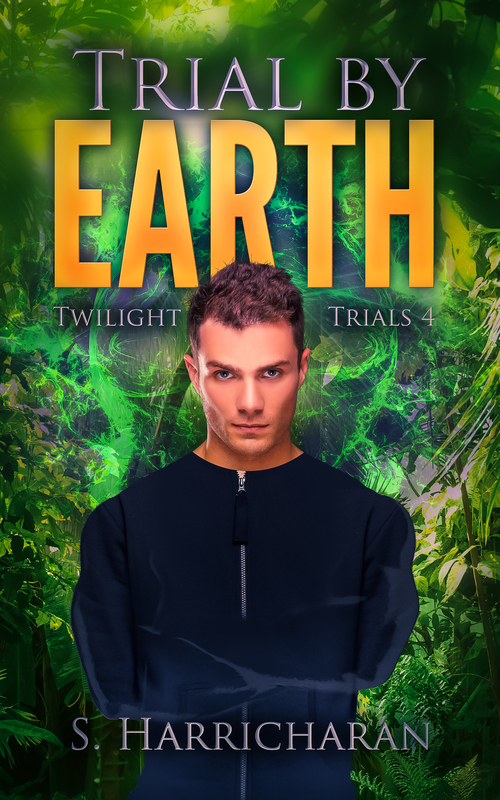 Ellis Lathmore is the youngest Twilight Guardian in fifty years and the only Earth Elemental present at the paramilitary Twilight Training Academy. Lately, his powers have been growing out of control, leaving him short-tempered and afraid to use his elemental gift. 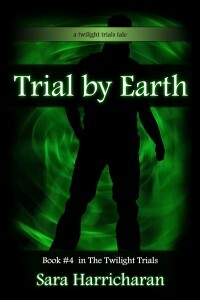 When he starts subconsciously creating earthquakes, Ellis knows something is wrong. 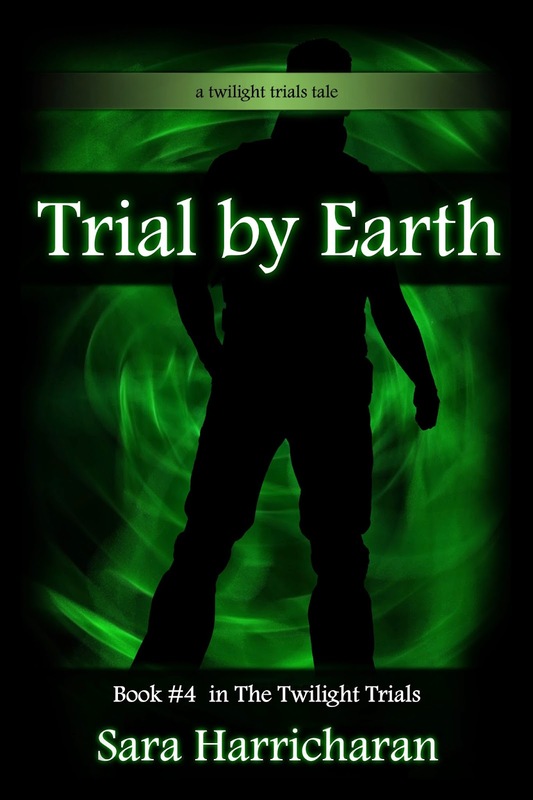 Afraid of what could happen if he loses control, Ellis jumps at the first chance to distance himself from his troubles when a fellow Twilight turns up badly injured and missing his partner. 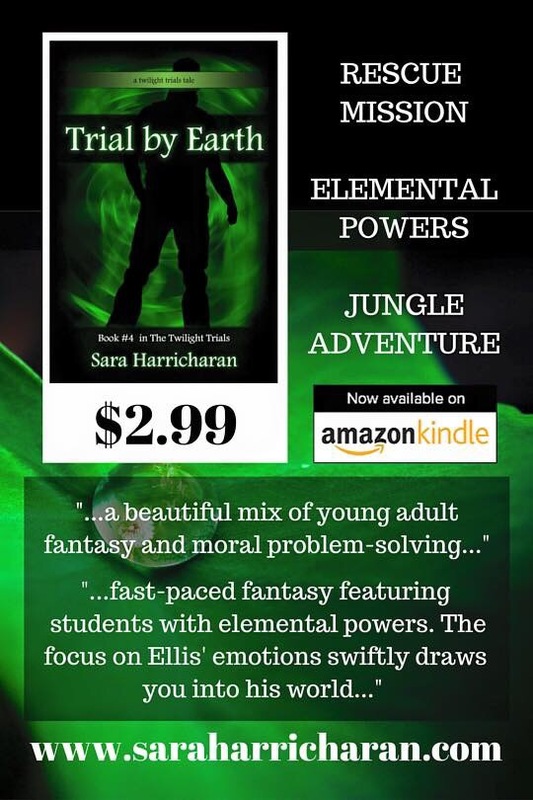 Diving into the Amerinth jungle, Ellis is determined to bring her back–alive. Will this harried Guardian survive a tricky rescue mission?